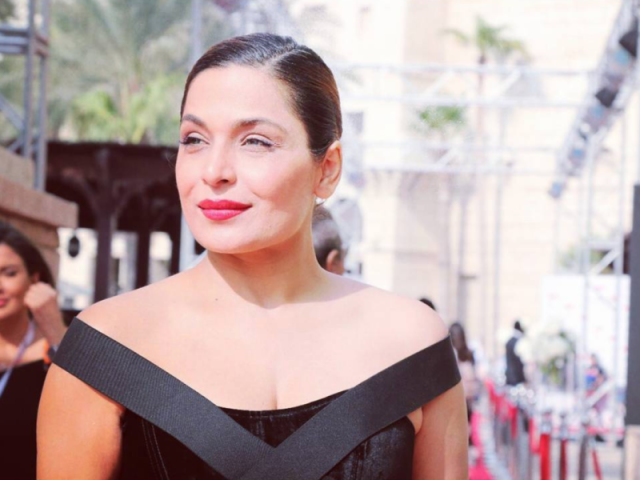 Actress Meera will appear before the court on 2 March. Meera,whose real name is Irtiza Rubbab but is known with showbiz name Meera, has been summoned to appear before the court in connection with his controversial marriage case on 2 March. Family court,after 9 years hearing already held in 2018 that Meera’s marriage to Atiqur Reman, in 2007 was a reality. In 18-page judgement the court said that nikahnama and photos presented before the court during the proceedings were valid.Earlier Meera claimed that the nikahnama and photos were forged. Meera challenged the family court judgement in the session court saying that the said court has given its judgement on forged and misleading nikahnama and photos. It may be remembered that a trader of Lahore Sheikh Atiqur Rehman claimes that Meera is his wife who was married to him legally. But Meera denied. Later she told that she has been married to Captain Naveed Pervaiz.During the case in family court, nikhah khawn (who administered the nikah) Hamid Khan told the court that he himself administered the nikah according to Islamic procedure in the presence of witnesses.Meera’s father said that when the judgement was announced we and our family were not present in the court and our lawyer knows better what is the next step to be taken in this regard.Meera who has planned to settle in United States,according to her words, to start a new journey of life with her husband, Captain Naveed Pervaiz.The actress commented on difficulties and the situations he had been facing said the”I belong to a respectable family . I started my carrier at a golden time when several big names re there in the industry and I was an ordinary girl. I made my position with my own struggle. I also worked in India and represented my country”.Meera acknowledged some people good behavior, giving her respect and support to continue work in the industry.Meera further said that she would regularly visit Pakistan and continue to work on the projects she signed. she said ”I am ambassador of Pakistan and will continue to work for my home country”.